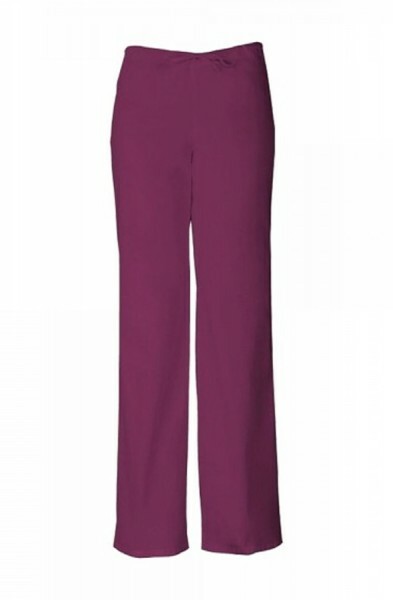 The Dickies Unisex Drawstring Trousers are super comfy with its drawstring waist. 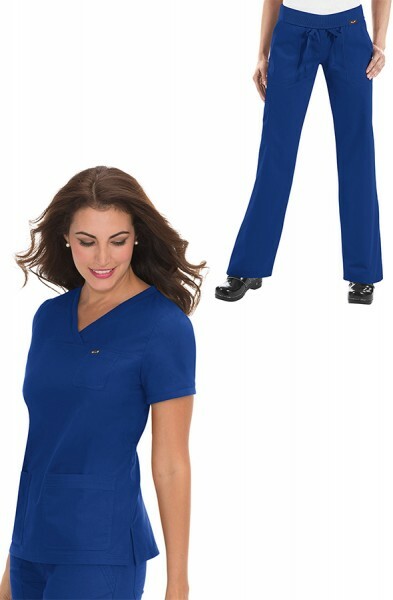 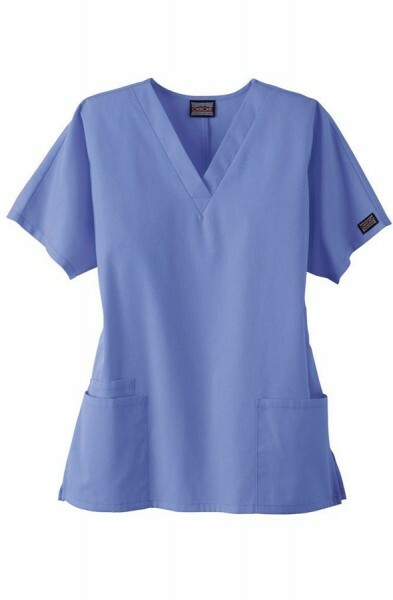 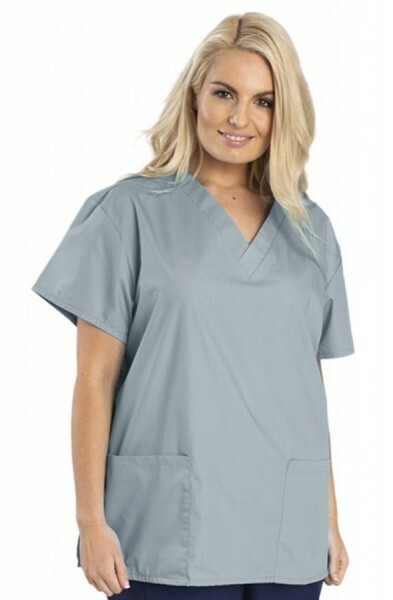 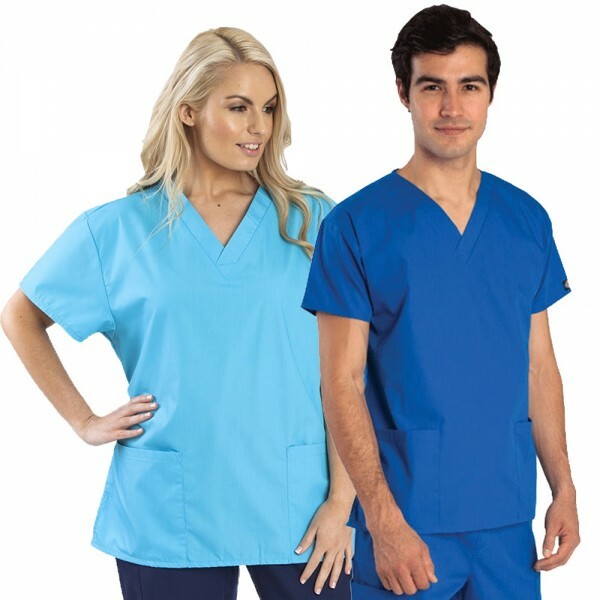 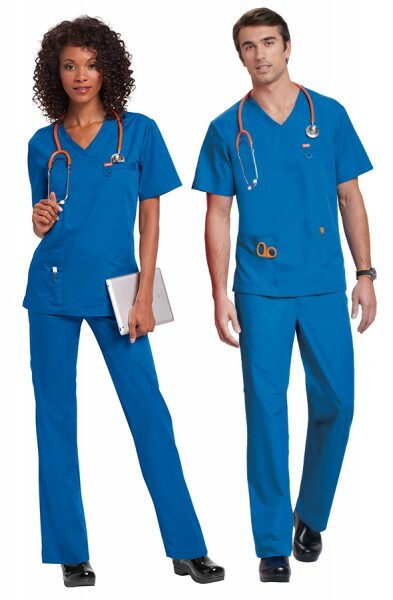 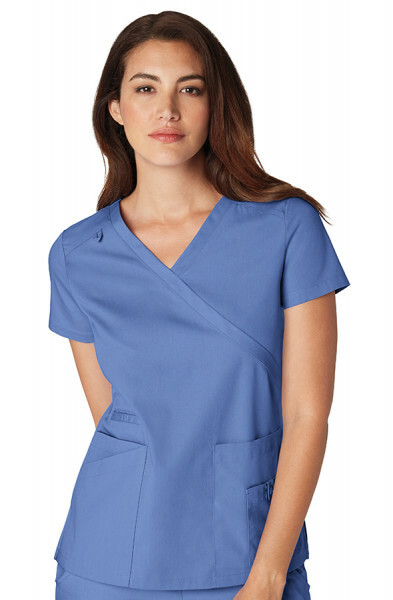 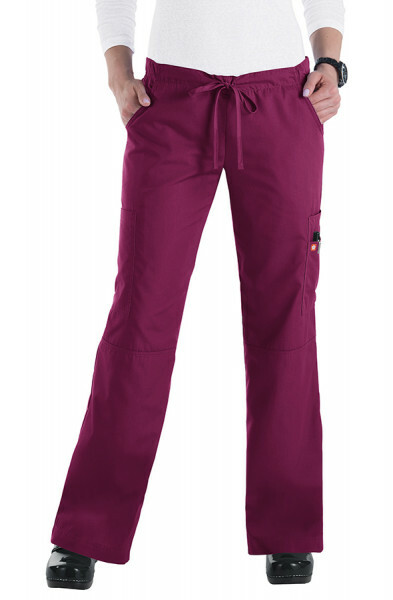 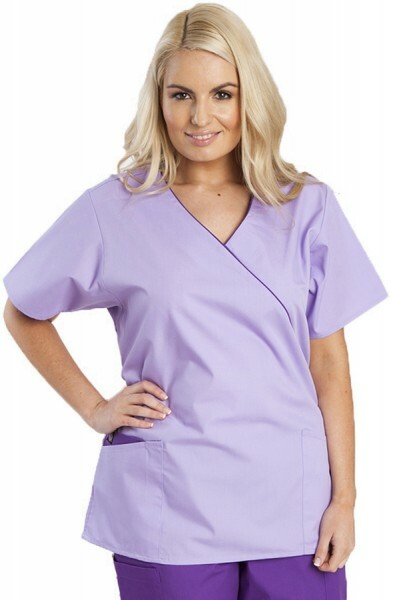 These scrub trousers are also are very practical as they have a number of side pockets, leg pockets and back pocket for all your belongings. 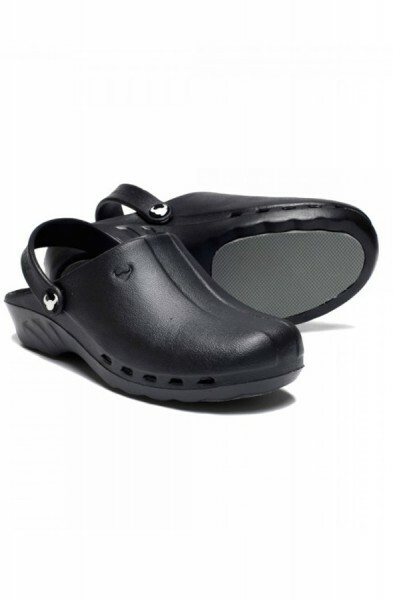 The back is elasticated and there is also false fly detail in the front. 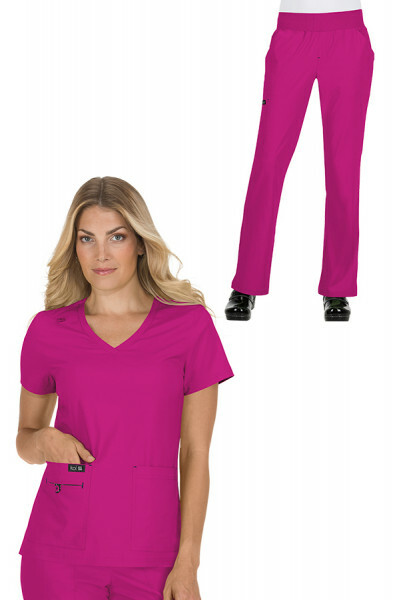 The Dickies Drawstring Unisex Trousers are easy care and made of 65% polyester and 35% cotton soft poplin. 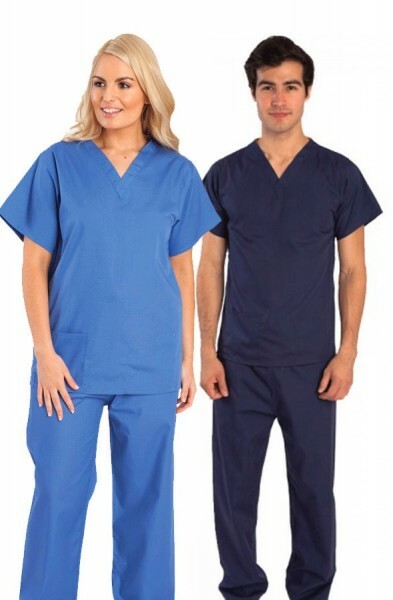 Customer review for "Dickies Unisex Drawstring Trousers"